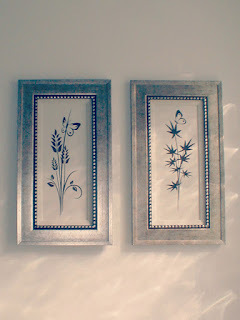 Belvedere Designs: Crazy About Frames! 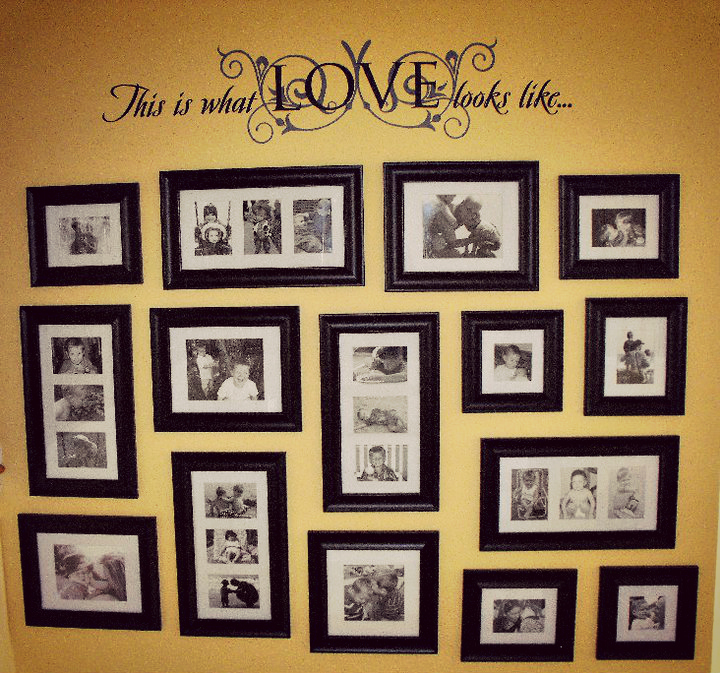 We love picture frames! (Who doesn't?) Picture frames are such a fabulous way to show off your family and loved ones to house guests. They also double as great conversation starters. 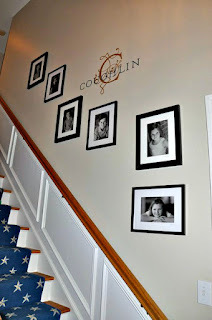 Picking out odd and unique frames and creating a collage is one way to add a beautiful display to any room. 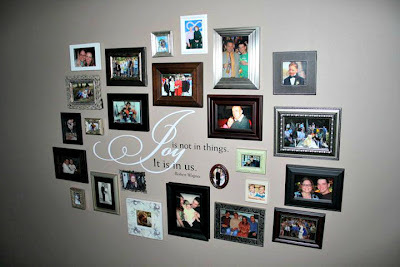 You can even add in a wall quote to set the tone! 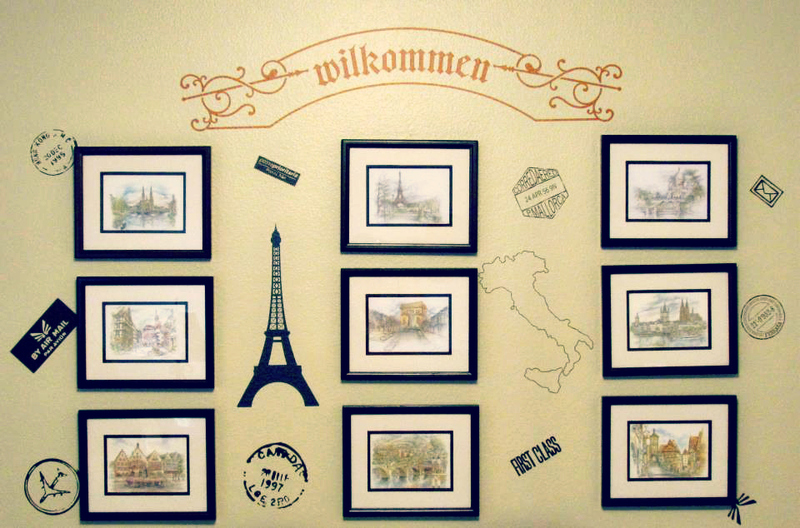 We have some great examples from our fabulous customers on how this can be done! This is simple customized vinyl letters that read, "Veterans Wall of Honor." 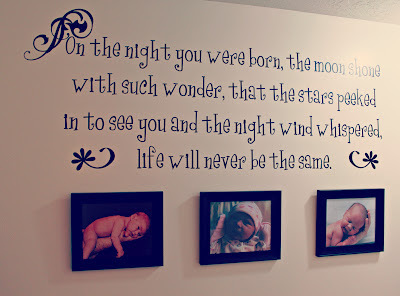 Remember, we can make any words you want customized by font, color, and size! 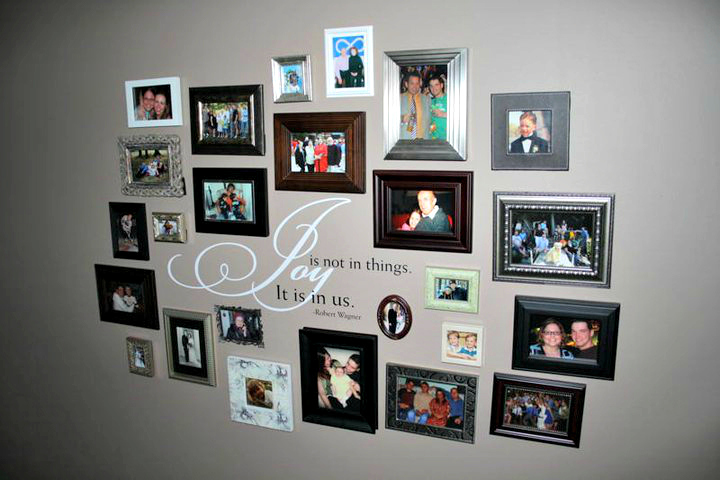 Here is another customized wall quote that reads, "Grandchildren" and in smaller overlaying font reads, "A grandchild fills a space in your heart you never knew was empty!" 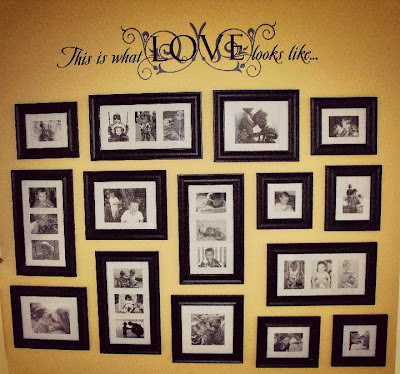 This customers wall quote is a gorgeous themed display of all her grandchildren! This customer choose a Bible verse to go along with her frames that reads, "A generous man will prosper; He who refreshes others will himself be refreshed. 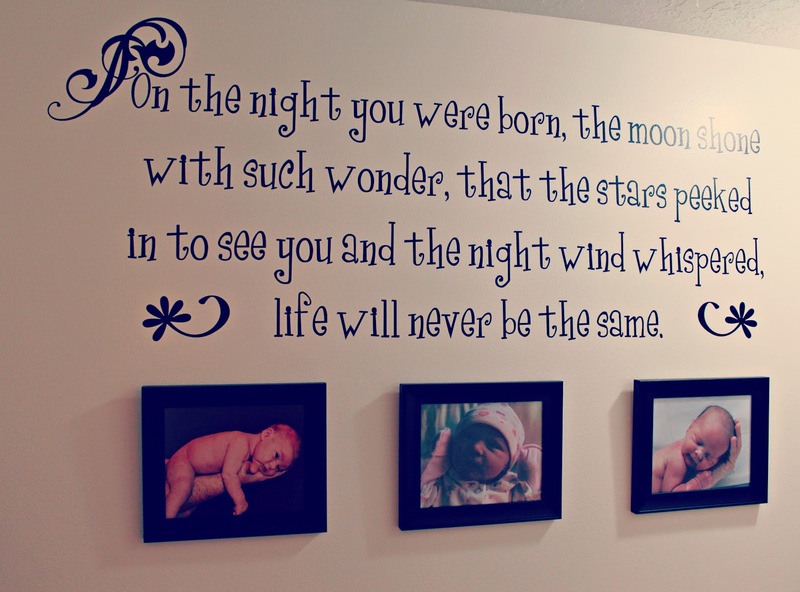 -Proverbs 11:25"
This beautiful quote reads, "On the night you were born, the moon shone with such wonder, that the stars peeked in to see you and the night wind whispered, life will never be the same." 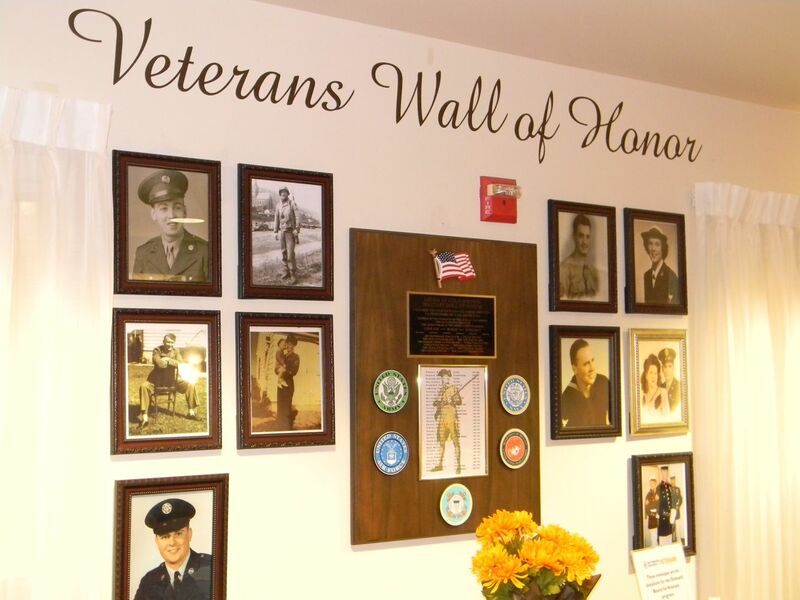 Your personal family crest is a great way to show off your family as well as the family name and legacy. 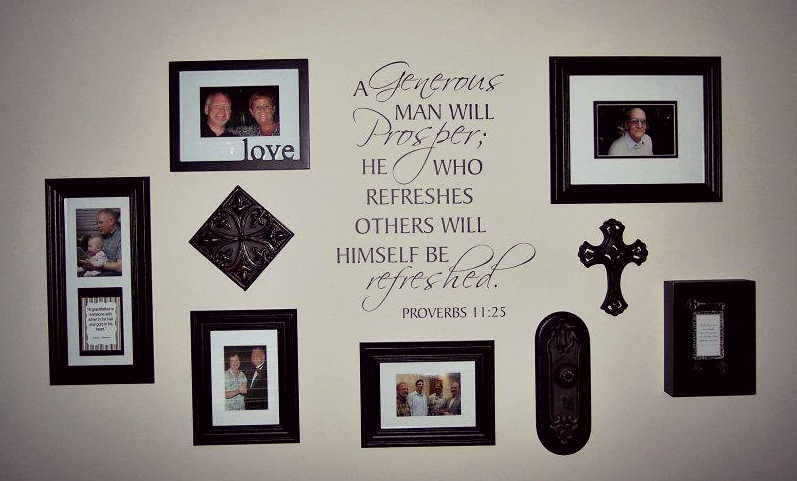 You can choose from any Monogram Vinyl Wall Art Lettering! 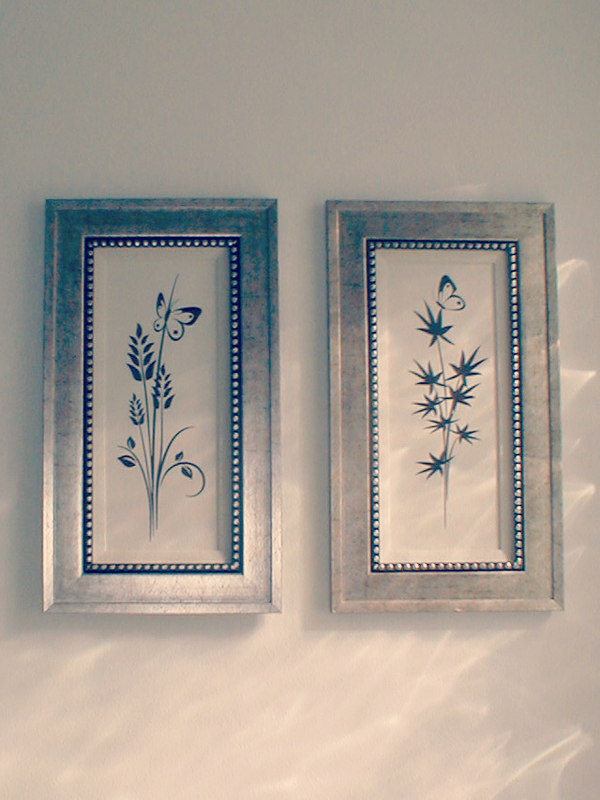 Perhaps you have a favorite frame but no art to fit inside, if so consider our Chinese Floral Vinyl Wall Art Stickers. 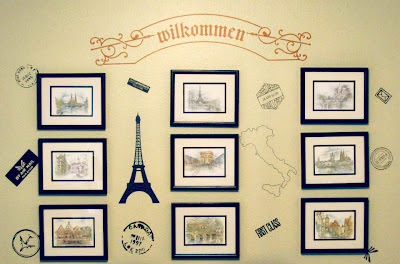 Simply find some colored card stock, add your decal straight to it, and then frame!